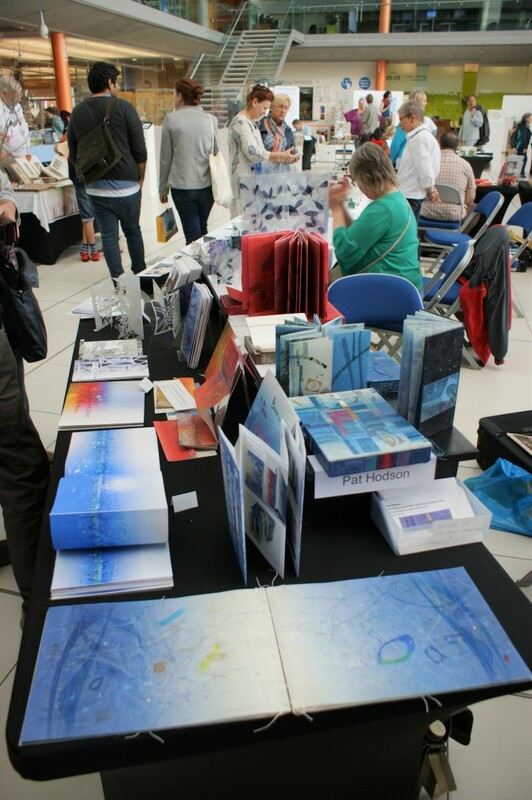 Books… but not as you know them – Turn the page artists’ book fair is an International platform for book arts featuring fine press, altered and sculptural books, installation and film. 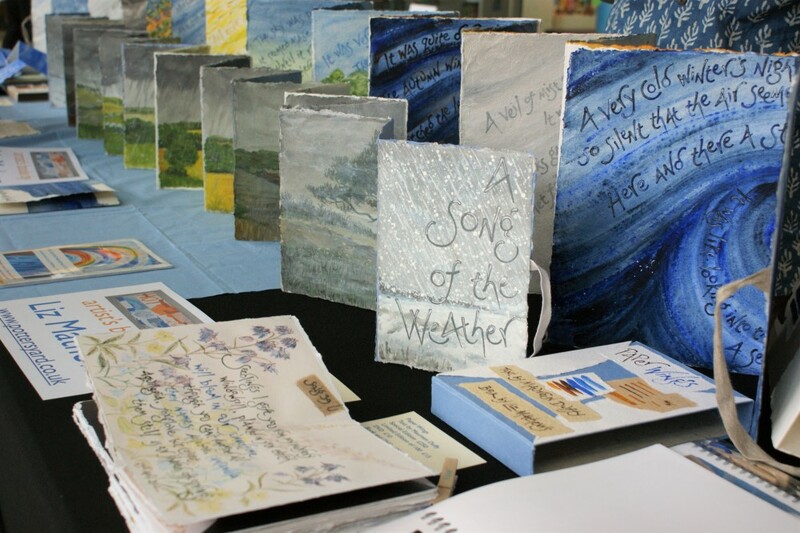 Over 60 book artists will be showing and selling their work alongside an exciting programme of events including poetry and book readings, printmaking and bookbinding demo’s, talks and live music. 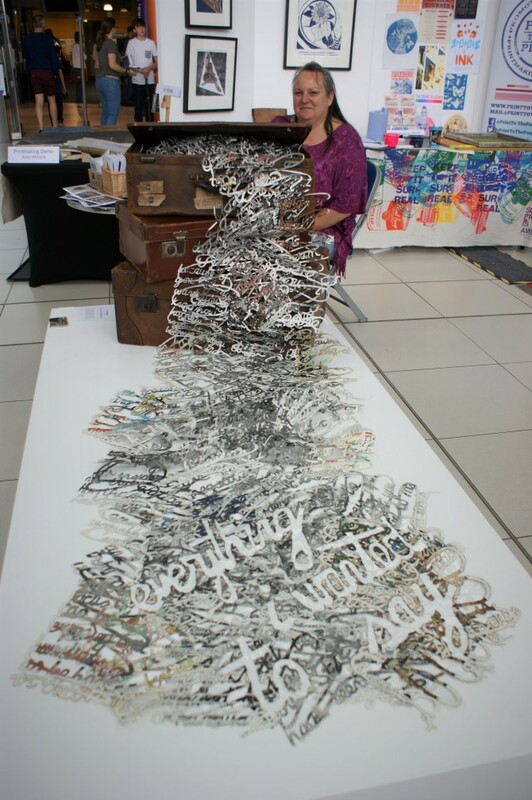 PLUS the amazing 14 metre Norfolk Longbook, TTP’s community project will be on display and YOU can be a part of it! Opens Friday and Saturday 26-27 May at the Norwich Forum.